At Urban Homes, we take ownership of your project as if it were our own, building beautiful homes with integrity. We are humbled when our clients choose us to build their home, and we treasure the journey and experience. We are people smart, solution smart, and process smart. We are also hungry for quality, and our 197-point Urban Quality Standard checklist proves this. 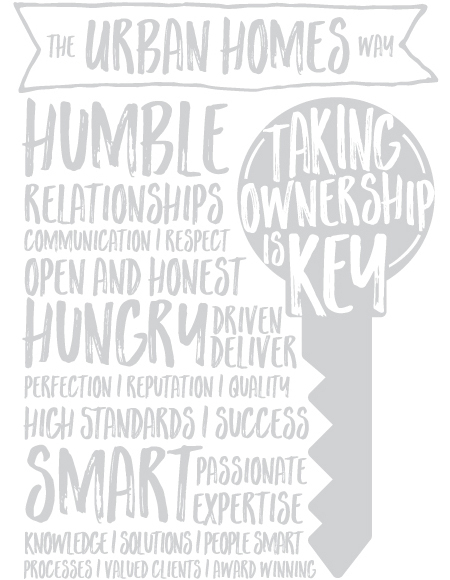 As Waikato’s most awarded Master Builder, we love building relationships as much as we love building beautiful houses. Simply, building is in our DNA – it’s the Urban Homes way. Use our pre-designed floor plans as a starting point for your next masterpiece. These are just a taste of the homes we build. All our floor plans can be modified to suit your lifestyle and budget. 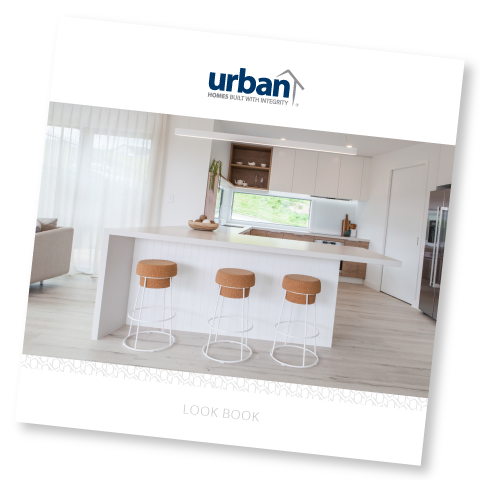 Take ownership of a beautiful new home in a sought-after location in the Waikato, with Urban Homes house and land packages. House and land packages are available in Hamilton, Tamahere and Cambridge. We’re a humble bunch, but not when it comes to our show homes. Visit our latest Hamilton show home, Rivergate233. Our show homes have a history of winning Hamilton’s Master Builders awards. Come and explore!